Question: Which soap will make the biggest bubbles Cascade dish washing detergent, Tide laundry detergent, Palmolive dish soap. Hypothesis: We think that the biggest bubbles is going to be Palmolive dish washing soap, then Cascade dish washing detergent, and no bubbles from Tide laundry detergent. 1: Don't touch the materials because we are using dry ice and if you touch it will burn you. 2: When using soap please stop pouring liquid when we say STOP!! The science behind our experiment is sublimation. We think the science behind why the Tide makes the most bubbles is that Tide contains the ingredient alcoholethoxy sulfate. We think the sulfate is what makes the bubbles. The palmolve makes the second most bubbles because it contains the foaming agent Ammonium C12-15 pareth Sulfate. Cascade made no bubbles because there is no sulfate in Cascade. Sulfate makes a lot of bubbles!!! The definition of sublimation is when a dry ice goes directly from a solid to a gas (skip the liquid stage). We reject our hypothesis. We thought that the Tide would make no bubbles. We thought that because Tide is laundry detergeint and when you put cloths in the wash it dosn't really bubble. It turned out that Tide made the biggest bubbles. Then Pomolive which makes the smallest bubbles. Last, Cascade which makes no bubbles. I am 10 years old. I have a brother and sister. I also have a dog named Millie. I love to play soccer and swim. 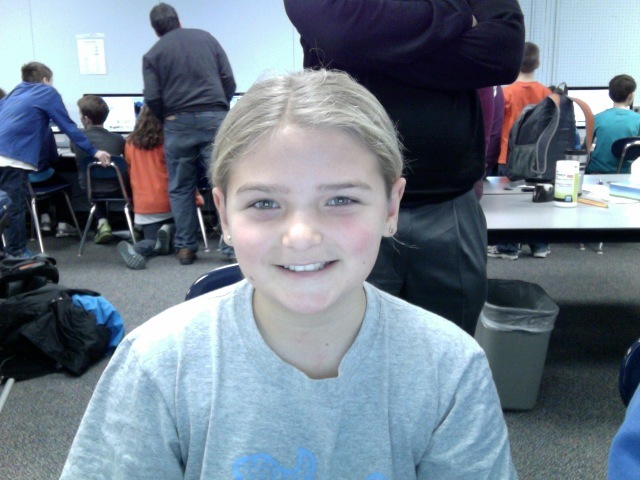 I am in Ms. Monteleone's 5th grade class. 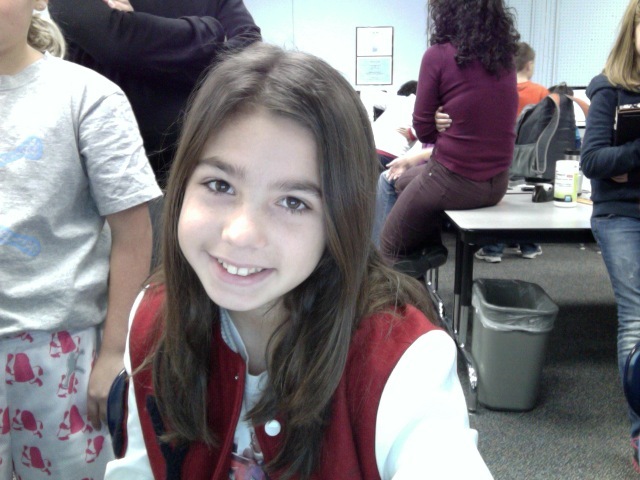 I go to Somers Intermediate school I am in Mrs. Siscas fifth grade class. I love soccer, basketball and lacrosse. 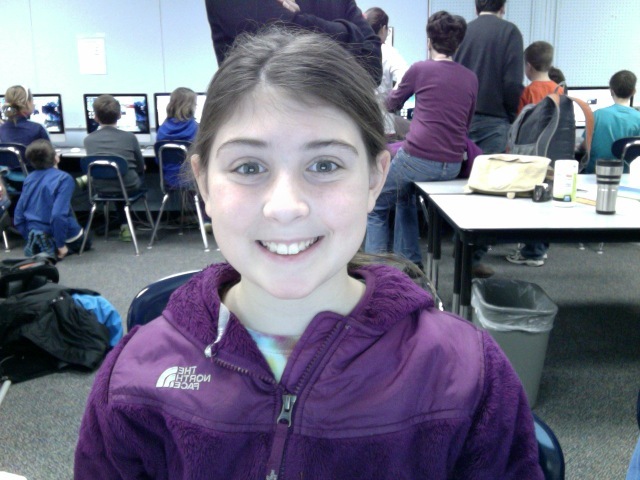 I am 11 years old and go to somers Intermediate School. I have a brother named Joey. I love soccer, lacrosse and basketball.